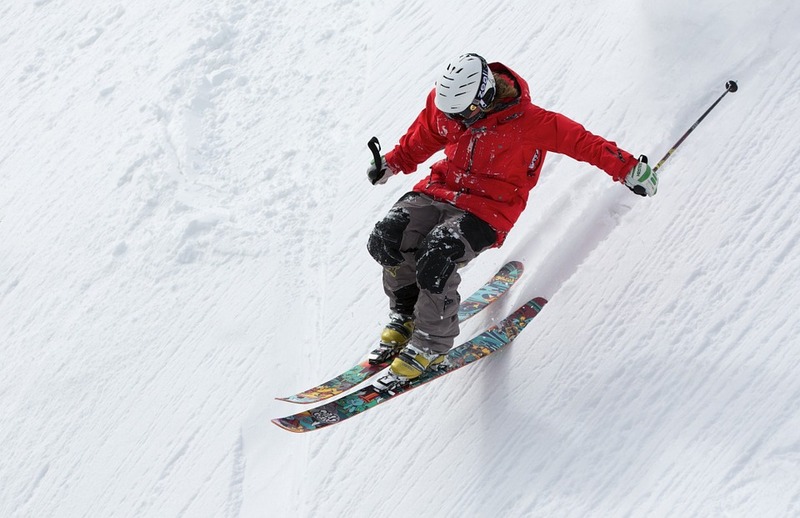 Ski Season – If you are a winter sports enthusiast, Milan is a very strategic location for weekend getaways for skiing and snowboarding in Italy. Milan is located at the base of the Alps. You can even see the majestic mountains on a clear day from the top of the Duomo or for a less romantic view, from the corner of Via Farini and Viale Stelvio. Courmayeur, on the Italian side of the Monte Bianco, or Mont Blanc if you prefer, is a resort that has grown in popularity with skiers from all over the globe. It is indeed a truly international entity with more languages being spoken here than at the U.N. Skiing is possible at up to an altitude of 2,700m (the village lies at 1,200m) with the main action commencing on Plan Checruit at 2,200m. The only skiing in the village is in Dolonne (a “suburb” of Courmayeur) that is limited to absolute beginner’s terrain. However, there is at least one beginner’s area at the higher level, and plenty of green (easiest) trails for skiers with few miles under their boards to practice. The majority of the slopes are best suited to decent intermediate skiers; and there are selected areas for very good skiers to challenge their abilities. Located just 200 metres from the central pedestrian area in Courmayeur, Hotel Svizzero features panoramic terraces, cosy lounges, and a wellness centre with Turkish bath and sauna. During winter, the hotel’s free shuttle bus takes you to the Dolonne cable car at scheduled times. The cable car links with the Checrouit ski slopes in 2 minutes. Gaining poularity throught the web, Livigno is quickly becoming a favourite for the young sportsman/woman. Once they learn of its very favourable price structuring and its penchant for fun on the slopes and after, Livigno is sure to become a hit with the young, budget conscious set at least. It is indeed time, for here is a resort that is the ideal ski holiday destination. 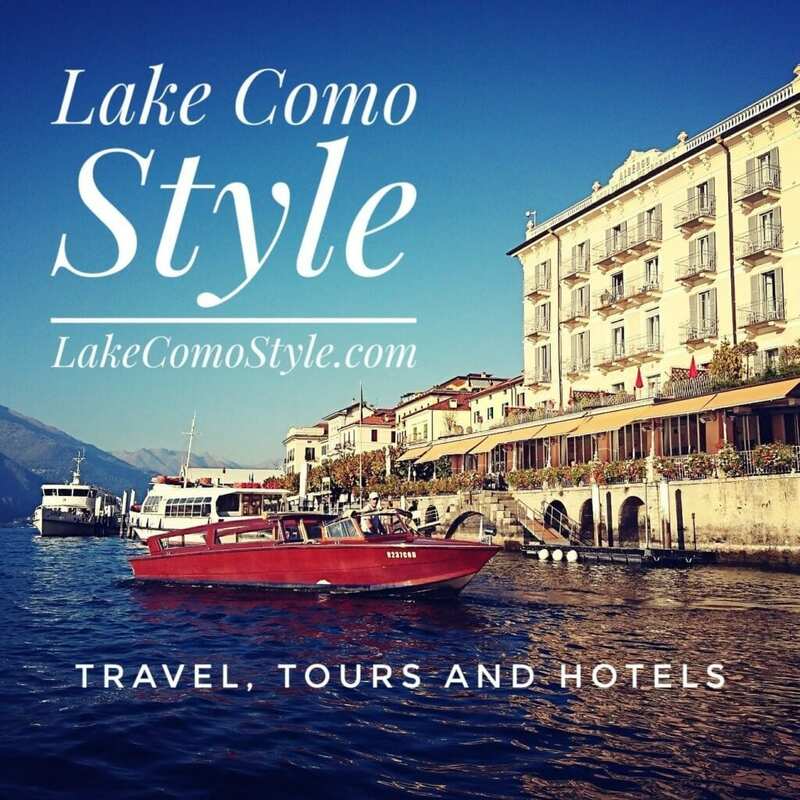 Livigno has some very fine skiing possibilities, dynamite dining in some of the best and most reasonably priced restaurants in skidom, a fun, laid back atmosphere, and, to top it all off, duty free shopping. Try Bormio, the resort is neatly divided into an “old town” and a “new town” and each in its own right should deliver exactly what you feel you might be looking for. Bormio in Italy’s Sondrio province is a unique combination of the old and the new. It is a mountain town at the foot of Passo Stelvio, which, by the way, is open to skiers and cars only in summer. The old town which is where the majority of shopping and some of the hotels are located, still retains much of its magical Italian charm and way of life. What it lacks in style, however, it more than makes up for in convenience. Bormio is skiable to just over 3,000 m from convenient lifts operating from the “new town”. There are about 75km of prepared slopes awaiting skiers of all different standards. Most of this will start at Bormio 2,000, and branch in all directions, including upwards. Even at these heights there are plenty of slopes for the less experienced skier, including the total beginner. The Eden Hotel is a 2-minute walk from Bormio’s cableway, and 1.8 km from Bormio Golf Club. The property was designed by the Citterio, Viel and Partners architects, and includes a spa with sauna and Turkish bath. The rooms are extra large. Each room offers free Wi-Fi, a flat-screen TV, and a modern bathroom. Some suites offer a private garden. Belluno (a name of Celtic origin that means “splendid, illuminated city”) rises over a promontory located near the confluence of the Ardo River to the Piave River. It stands in a beautiful frame made of the Dolomites on the north side and the Venete Pre Alps in the south side. A city that offers artistic and natural beauties and can be appreciated by everybody. Park Hotel Villa Carpenada’s rooms are luxuriously furnished with period features. All have air conditioning and mini bar. The rooms are equipped for your relaxation, with a hydromassage bath, bathrobe and slippers. Val Rendena extends for about 20 kilometers from the little village of Verdesina to the 1,600 metres of altitude of Campo Carlo Magno. It is situated in a natural environment of unparalleled beauty, the Adamello-Brenta Natural Park. In summer flowered meadows alternate with endless expanses of woods, surrounding mountain tops, with Adamello and Presanella perennial glaciers in the west and Brenta Dolomites in the east. Along its mysterious and wild side valleys (Val San Valentino, Val Borzago, the wonderful Val Genova, Val Nambrone, Val Brenta, Val d’Agola), Val Rendena opens up with views without compare in front of majestic peaks and tops of extraordinary beauty. Foppolo, Bremba and Carona may be the biggest resort area closest to Milan. Keep in mind, if you are travelling by car, the road is not for the faint of heart! One of the nearest towns with hotels is Branzi (5 km). The Pedretti is a family-run hotel in the centre of Branzi, a village of the Orobie Alps. It offers delicious Italian and international cuisine, and bright rooms with wooden furniture. All rooms at Pedretti Hotel feature a private bathroom, most offer mountain views, and some have a private balcony. Breakfast is a generous buffet. The hotel features a living area, and a garden with sun terrace. The owners provide USB keys with free internet access. For more fabulous information and links about skiing in Italy, visit www.skiitaly.com, the number one internet source for winter sports in Italy!